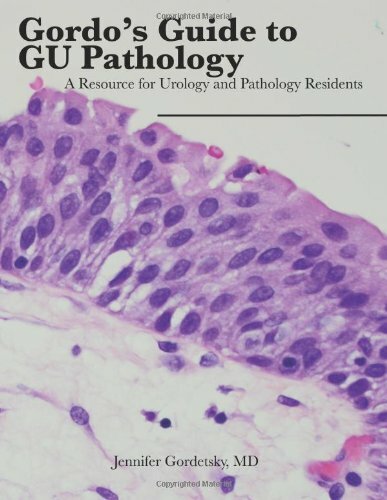 The proposed book is an attempt to address these lesions with multiple illustrations and detailed pertinent text. 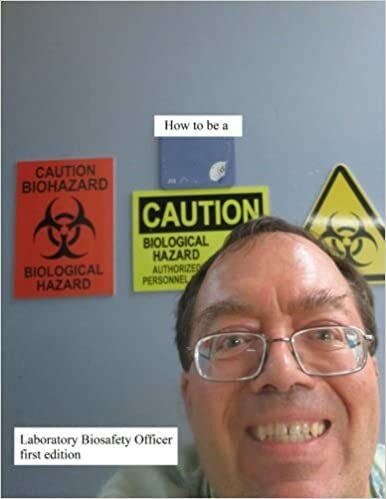 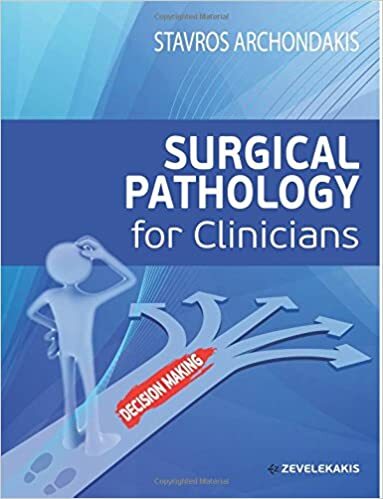 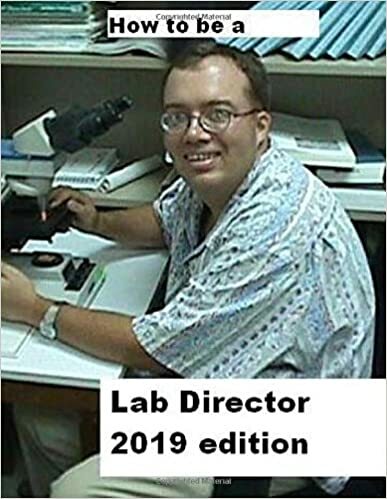 It is envisaged that the book should be a companion to a standard surgical pathology textbook and this should be accessible just at the fingertips via power of electronic media using internet. 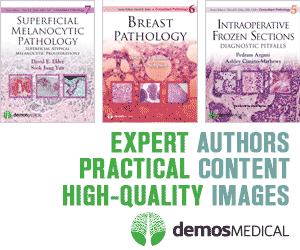 The targeted audience includes pathologist in Anatomic Pathology, in training or graduates. 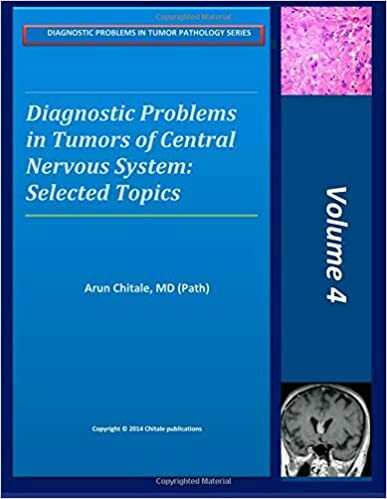 This book intends to help clinicians and diagnosticians make accurate differential diagnosis and retrieve crucial medical data at a glance. 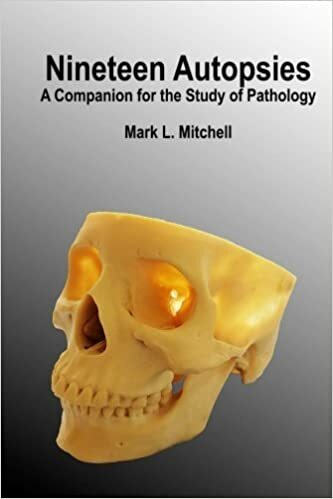 It describes all tumours and tumour-like conditions in all organs of the human body in a fully comprehensive textual format that is extremely valuable for clinicians and diagnosticians wishing to organize and expand their knowledge on surgical pathology. 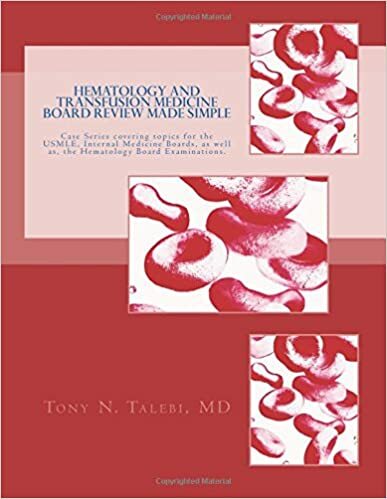 In this book, all tumours and tumour-like conditions are categorized and codified according to organ, system of the human body and severity.